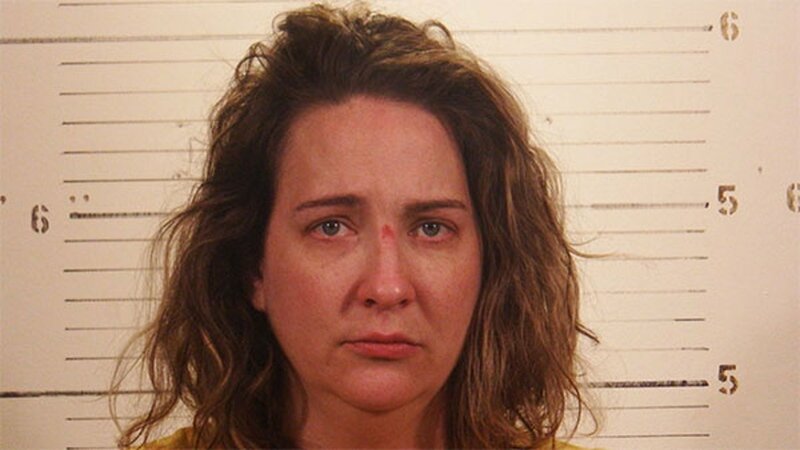 BELLEVILLE, Ill. -- An Illinois Department of Children and Family Services report details a troubled mother's abuse of her children and recognizes the agency could have removed the five siblings from her home long before she killed her 4-year-old daughter. Emily Rose Perrin died in April 2016 when her mother, Mary Lockett, laid atop the girl and cupped her hand over the child's nose and mouth, cutting off the air supply, the Belleville News-Democrat reported. Lockett later said she saw a "dark angel," and that God told her to kill the child. Relying on information obtained through a Freedom of Information filing, the News-Democrat reported that the state received 10 reports of suspected abuse. That includes a June 3, 2015, call in which the caller heard the girl calling for help from a second-story window. The caller also told a child protective worker that the girl's 6-year-old brother, Ethan, came to her with his hands tied behind his back and told her "they were going to get him with pliers and send him to heaven." That and the other reports made before Emily's death were deemed not credible after family members denied the allegations. A DCFS "Quality Assurance Report" details each of the calls made to the agency, as well as efforts made by the agency to help Lockett - who had a history of substance abuse - parent five children without a support network. The report also details a complaint the agency received alleging Lockett beat her 18-year-old daughter, Corrine, in front of Ethan and Emily. The fight began, according to the report, because Corrine tried to wake Lockett to take Emily and Ethan to school. Lockett was arrested and charged with domestic battery, but DCFS closed the case with no services recommended. There are other reports of Lockett's aggressive behavior toward her children, with no moves by DCFS to remove the children from the home. "Although this family presented as chaotic, unpredictable and at high risk for harm to the children in the household, the approach to service intervention appeared passive," the Quality Assurance Report states. "Rather than act quickly to move to the next step of safety planning or requesting assistance from the state's attorney to obtain a court order or custody, the caseworker offered prompts for a consistent medication and therapy regimen for family members." DCFS officials say cases such as Emily's have prompted a change in the way the agency manages situations where children are left in a home despite evidence of abuse or neglect. They say DCFS will be more assertive when other abuse or neglect reports come into the department. "We are making an effort to be much more aggressive in cases where we have children remaining in the home," said Neil Skene, special assistant to the director of DCFS. Mary Lockett was charged with murder. In June she was found not guilty by reason of insanity and placed in the care of the Illinois Department of Human Services.